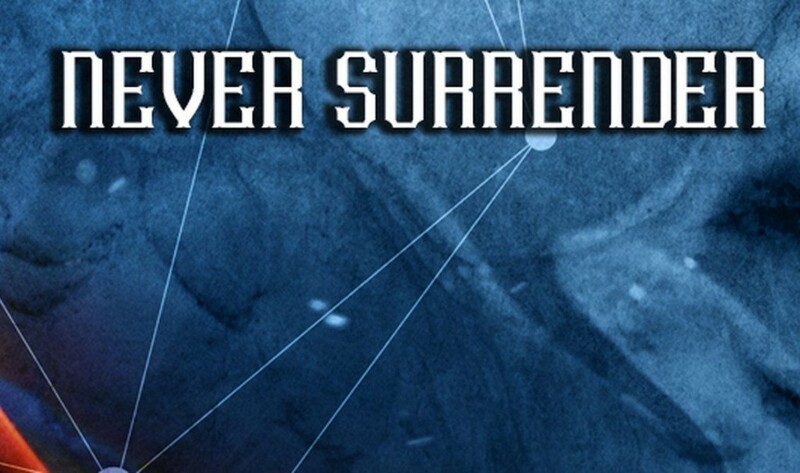 Out in June is the newest Vanguard album “Never surrender”. The album is the follow-up of the teaser single “I want to live” which was released in late 2015. 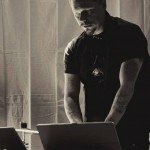 For their 3rd studio album, Jonas Olovsson and Patrik Hansson asked the help of producer Rob Dust who is probably known to some for his remix and production work for Camouflage, NamNamBulu, Chrom, Frozen Plasma, Visage, Torul, Joachim Witt and so on. 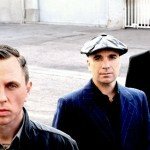 Because of delays the band’s new album “Never surrender” has taken more time than expected so the band told a while back. Not that the band didn’t tease their fans in the meantime as you can see/hear below. The album is now up for pre-order right here! The new album will have 12 tracks and you can view a preview below. And here’s a video for “I Want To Live” in a KC Killjoy Vs ExoSun Starsign Mix.